you have found a home. The Church of the Transfiguration is a growing community of Jesus’ followers seeking to bring new people into Christian life. 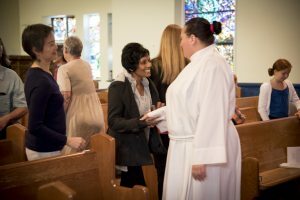 Located in the heart of Davisville Village in uptown Toronto, members of our community gather for worship at Transfiguration on Sundays and Thursdays, but live out our Christian faith across the entire GTA throughout the week. We seek to follow Jesus, welcome the stranger, seek peace in our city, celebrate diversity, and live out the Kingdom of God. 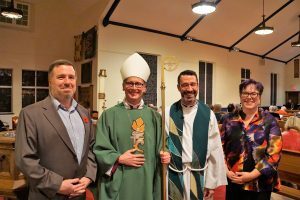 Transfiguration is a church rooted in the Anglican tradition and is one of over two hundred churches in the Anglican Diocese of Toronto. As a Christian community, we profess a belief in the good news of Jesus’ life, death, and resurrection. We believe that relationship with Jesus and living as his disciples has the power to transform the life of our community and the life of the world. 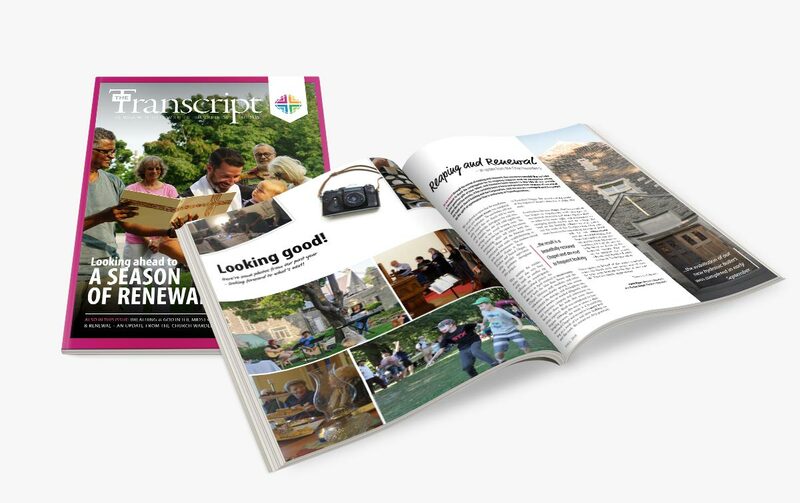 We believe that our story (both as individuals and as a community) intersects with God’s story found in the Holy Scriptures of the Old and New Testaments. We read and study the Scriptures so that we can better understand who we are as God’s people. Whether you’re planning your first visit to Transfiguration or your one-hundred-and-first: welcome! At Transfiguration we welcome people of all backgrounds, nationalities, personal histories, sexual orientations, and gender identities. We are a community that worships and prays together, eats together, cries, rejoices, and grows together. We believe that part of being a welcoming Christian community is welcoming people where they are, not where we are. 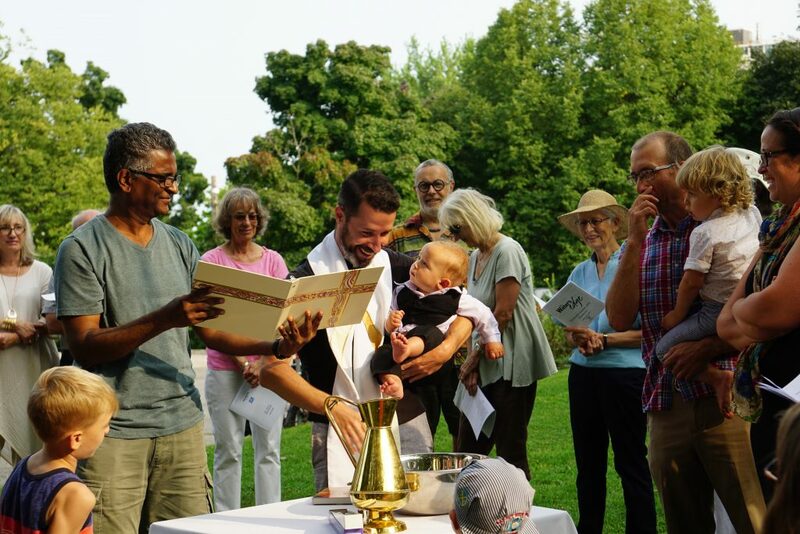 You do not have to share all (or any) of the same beliefs as the practicing Christians within our community to be welcome here, for while we are on this journey with each other, we respect that we can be in different places along the way. All are welcome and invited at Transfiguration. You can belong before you believe. We are always welcoming new people on Sundays when we gather for worship at 10:30am and 4pm. Alternatively, please feel free to contact our Lead Pastor & Priest-in-Charge, Daniel Cranley, who would be happy to make an appointment for coffee and conversation and a friendly introduction.